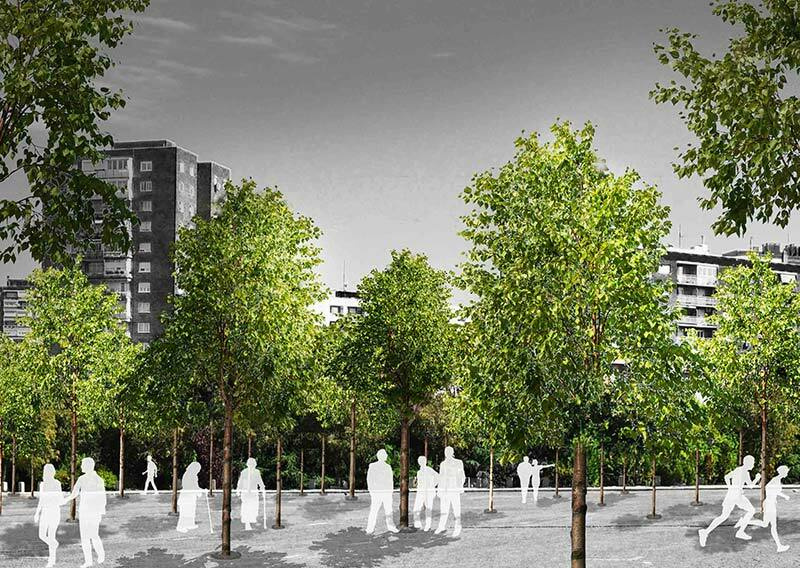 ​Are There Good and Bad Ways to Pursue Reforestation? 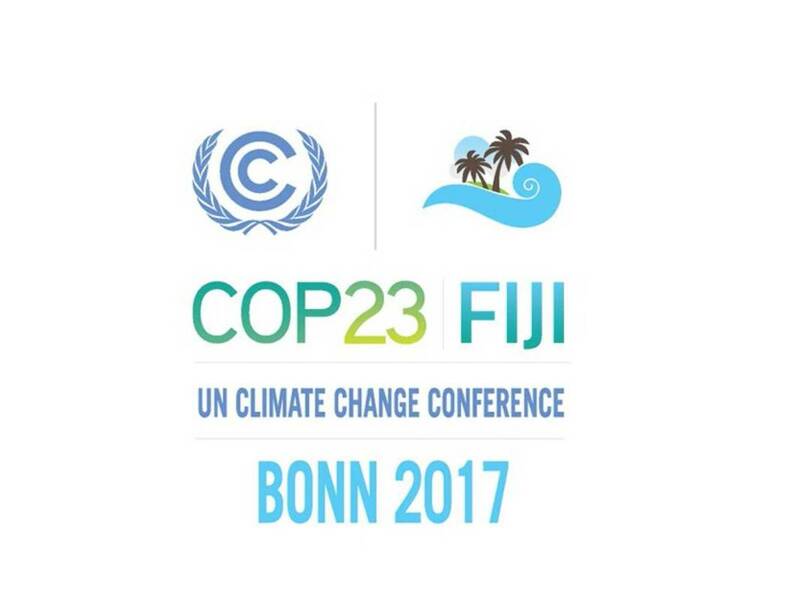 Leaders at the 2017 United Nations Climate Change Conference--hosted by the Pacific island nation of Fiji meeting in Bonn, Germany--identified reforestation as a scientifically recognized and approved method to mitigate climate change. ​The Summit suggested private, commercial, Non-Governmental Organization (NGO), and state or central government public policies of signatory and participating nations aim to provide economic incentives to encourage reforestation. 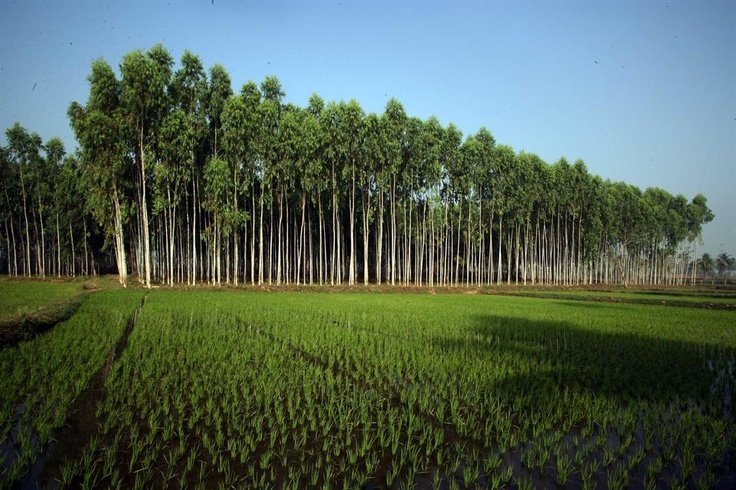 Many citizens, business owners, and government officials have different ideas about reforestation: how can these stakeholders discuss “reforestation” and know they are talking about the same idea? How will leaders, businesses, and citizens know what activities should receive economic incentives from the examples below? 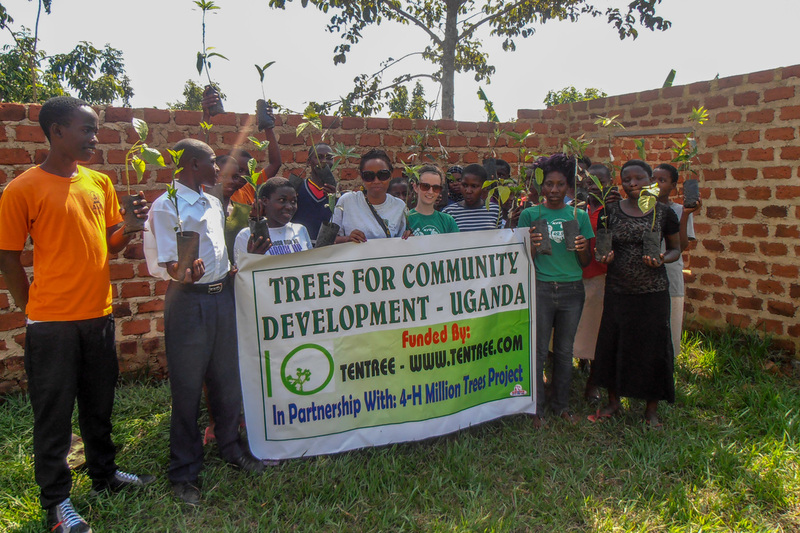 Africa--One Million Trees Uganda: This project is helping 5 coffee co-operatives to grow shade trees to protect coffee crops, supporting over 30 villages to establish tree nurseries, and working with over 1,600 families. 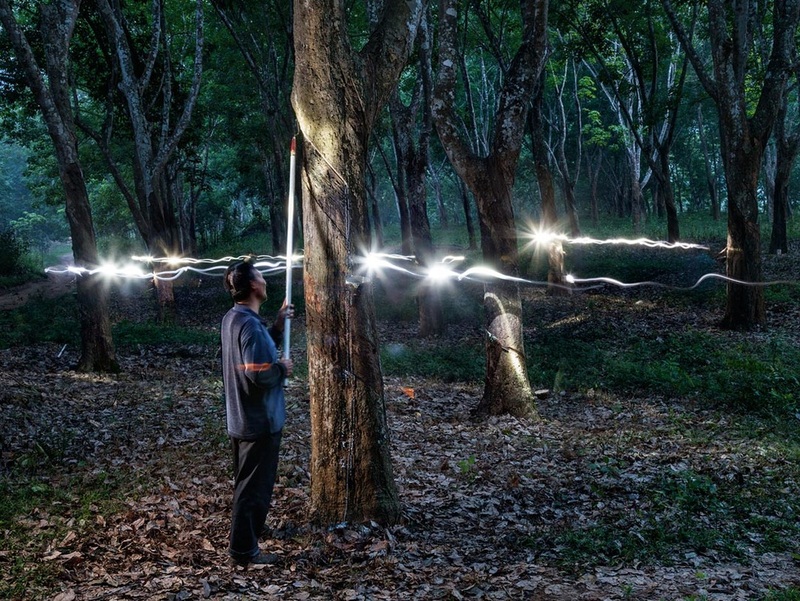 Asia--Xishuangbanna Nabanhe National Nature Reserve, China: National park protects the forest from logging while allowing over 3,000 inhabitants of surrounding towns to tap rubber in existing rubber trees and replace dead or fallen trees with rubber trees. Tapped rubber collected by families is sold to private company representatives. Australia--The Australian Research Council permits private company logging of the highly-prized eucalyptus trees (wood has anti-insect properties for furniture and construction, oil used in medicine, perfume, and industry) through the private company-government agreement to set aside like-sized areas to cultivate eucalyptus in a “mitigation bank” or “plant one, harvest one.” Critics argue that mitigation banks may be established in climate zones unsuitable to the trees. 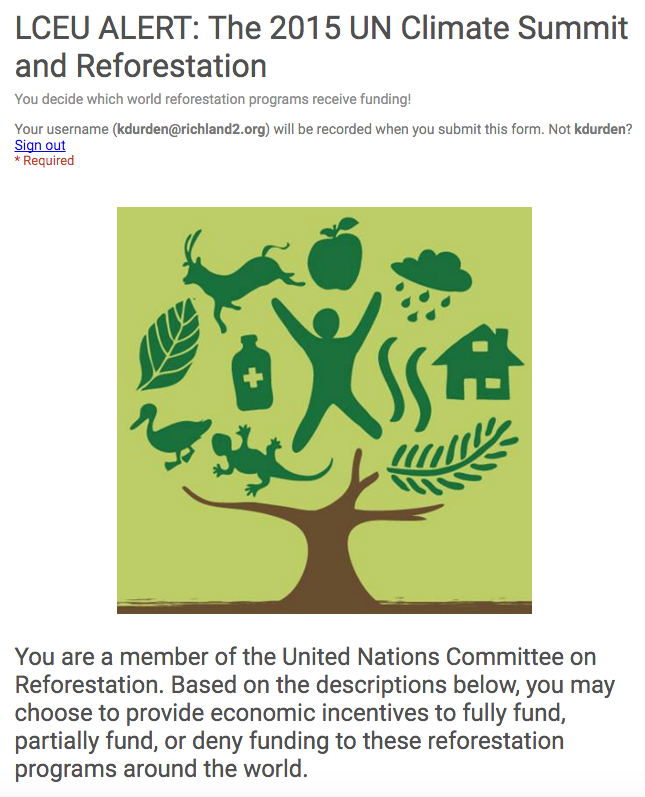 Antarctica--No reforestation programs have been identified for Antarctica. 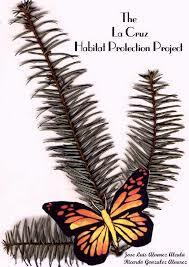 North America--La Cruz Habitat Protection Project grew out of private citizens’ concern about the effect deforestation in the over-wintering grounds of monarch butterflies in Mexico. Loss of forest was putting the entire annual monarch migration phenomenon at risk. The increased forest cover in and around the sanctuaries, supported by private donations, helps to restore the habitat for the butterflies and maintain the water balance in mountain springs. Trees inside the core zone of the reserve cannot be legally cut, but people in the communities are often willing to donate time and energy in planting trees there. Climate Change: first appearing in 1983, in the modern "global warming" issue sense. Commercial: businesses; goods and services offered in exchange for payment. Economic: related to the production, distribution, and use of income, wealth, goods, and services. Incentive: a reward to motivate or encourage desired behavior; in business, a payment or concession to stimulate action or increased commitment. Mitigate: "to relieve (pain)," from Latin mitigatus, in use by 15th century. NGO: A non-governmental organization (NGO) is an organization that is neither a part of a government nor a conventional for-profit business. Participating: taking part or involved in an activity, event, or issue. Private: individual citizens and families. Public Policy: laws and customs guiding use of public resources, and the rights and responsibilities of citizens and the government. In the United States, the Constitution and the laws established by Congress, executed by the President and reviewed by the Supreme Court, are the foundations of public policy. Reforestation: "to restore to a wooded condition," from re- "back, again" + forest, first appearing in print in 1831. Signatory: a party that has signed an agreement, especially a country that has signed a treaty.